It is only natural that a car manufacturer will want to keep its best wares at home, solely for the enjoyment of its fellow countrymen. Honda, the Ford of Japan, produces a wide variety of vehicles to fit every possible segment with the majority available for buyers around the globe. 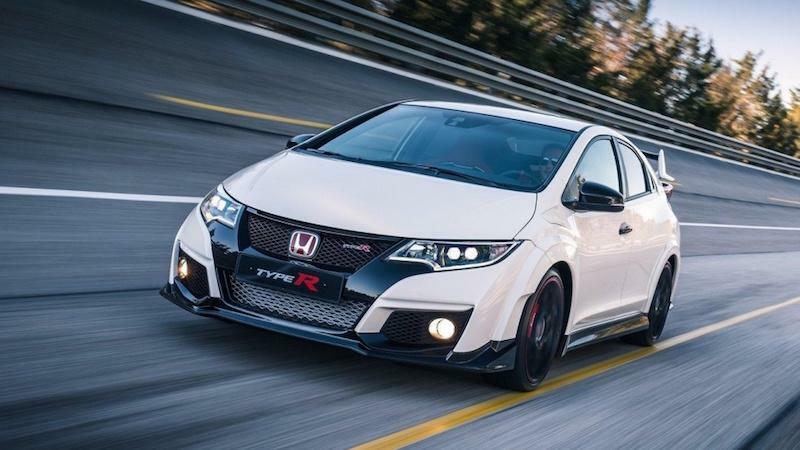 There is one vehicle that is restricted to Japan, however - the Honda Civic Type-R. Here are ten reasons why Honda should bring this car to the States. In the United States, Civic stands for practicality and middling performance. By bringing in a sportier model, it will expand the potential reach of this brand to those looking for power and practicality. By abandoning this niche, Honda is allowing other companies to develop vehicles that can compete against this line later on. By tackling this issue while they are ahead, they can help stave off competition. Even with the near universality of this line, being in the forefront of the public mind is vital for continued success. The announcement will garner plenty of publicity in the right areas. Civic as a brand is typically known only to families. Single people will be more apt to notice this brand if there is a sportier version available. Versions of the Type-R are available throughout Australia and Europe. By restricting its sale in the United States, the only thing being harmed is Honda’s bottom line. By expanding the performance capability of the line, Honda will expand the pool of potential buyers. Up until now, there was a hard line in terms of performance. If someone wanted a better engine or transmission, then they had to go to another line. Traditionally, sport cars are upgraded more often than family vehicles. By bringing the Type-R to one of the largest markets in the world, Honda will be directly expanding the number of after-market upgrades being made. A vehicle that can be appreciated around the world needs feedback from around the world. Being stuck in Japan means the Type-R is limited to Japanese feedback, creating an echo chamber that will eventually lead to the brand being suitable only in that country. The economy in Asia is dealing with a minor crisis due to China’s market correction. 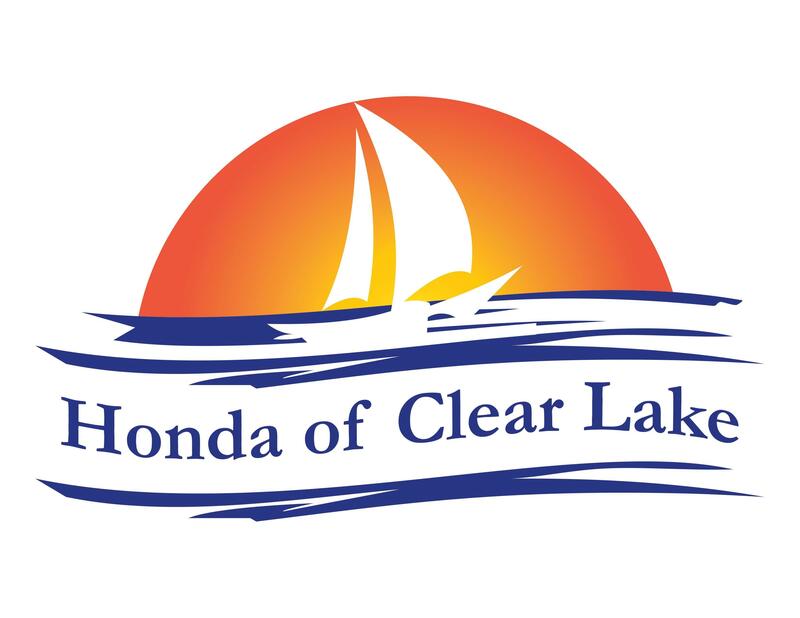 By expanding the types of vehicles available for sale in areas relatively unscathed, it is possible for Honda to keep its bottom line secure. Car enthusiasts have been complaining about the near-exclusivity of this line for years, to the point where it is damaging Honda’s reputation. By taking away this point of contention, Honda will be scoring a major public relations win.